Seven years ago today, a little black lab came into this world. Roughly three months later, he became part of our family and forever changed my life. Exactly two weeks before his birthday, six short years later, he was gone. I tell myself that I don’t miss him. I don’t miss being awakened from a nap by a slobbery kiss or cold wet dog nose pressed up against my face. I don’t miss scheduling our day trips around his schedule- the times he needed to be fed, or let out. I don’t miss the ‘welcoming committee’ who would greet visitors with an extra friendly welcome. I don’t miss the random barking. Or barking at all, for that matter. I don’t miss the short black hairs that would be found all over the house. I don’t miss walking on freezing mornings, or in the pouring rain. I don’t miss muddy paw prints in the entry way, or the smell of wet dog. I don’t miss walking and being on constant alert for squirrels, rabbits, or anything else that looks like it ‘needs’ to be chased! I don’t miss chasing him when he decided a ‘fun run’ through the neighborhood was a great idea. And I certainly don’t miss the helpless feeling when the ‘fun run’ turned into not knowing where he was - for hours. I don’t miss having a big dog create in my house. I don’t miss the semi-embarrassment when he would be caught eating the neighbor's cat food out of the bowls in their garage. Or the time he peed on our cousin’s new puppy. I don’t miss the helpless feeling I had seeing my sweet dog shake uncontrollably, out of the blue, and realizing he was having a seizure. I don’t miss the uneasy feeling I would get when he wasn’t eating… He was a lab. Labs eat everything, Especially MY lab. I don’t miss the daily tears that I couldn’t control knowing that cancer was taking over his once energetic body and his days were numbered. I really don’t miss how empty our house felt after he was gone. Or the times I’d catch myself looking out the window to see him in the back yard, or walking to the back door to call him, only to remember he wasn’t there. I don’t miss it. Any of it. 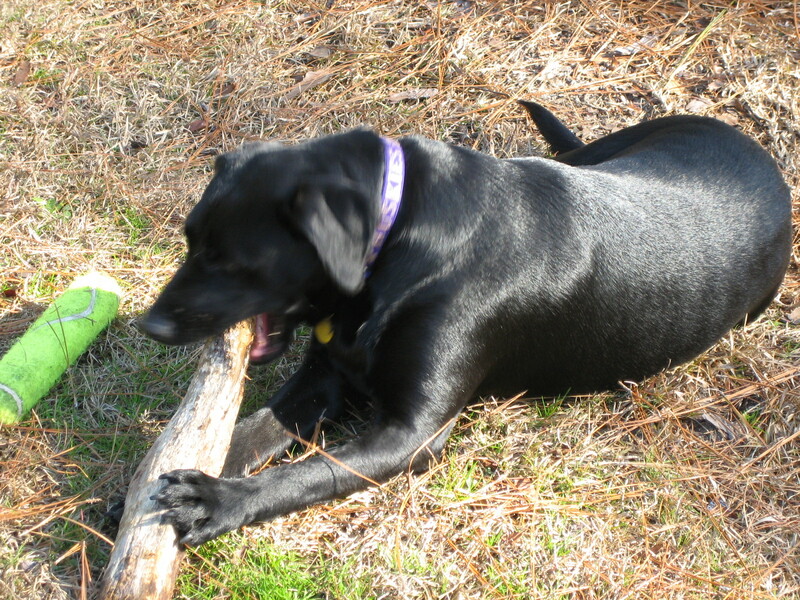 But, I would do it all over again to have a little more time with my sweet (and crazy) black lab. I miss him. 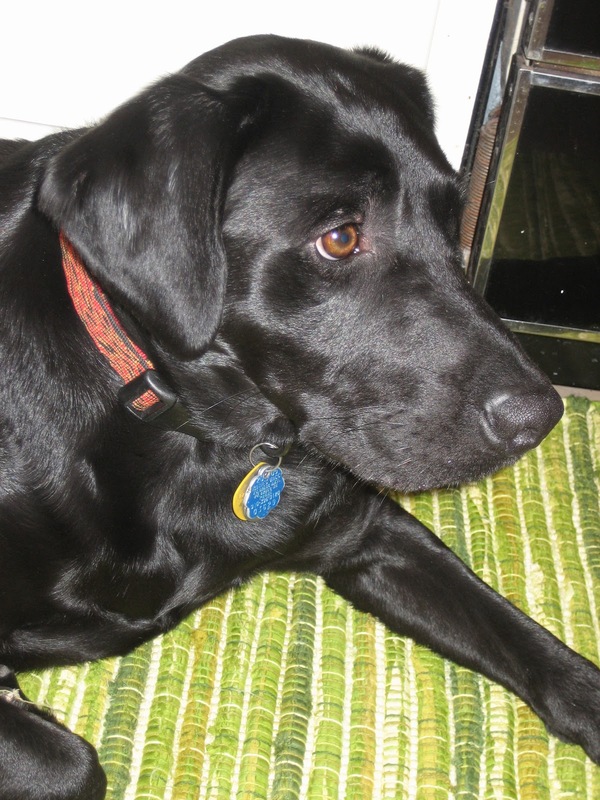 Not a day goes by that I don’t think about that crazy black lab. The tears are being replaced by smiles and laughter thinking about him and all the fun (and funny, and annoying, and frustrating, and unforgettable) times we shared. Miss you like crazy Zeke-e-Baby! We will never forget you Zeke. We love you forever! AMY! You totally made me cry in my wine on a lonely Saturday night! I had a moment today when my sweet Roxy jumped up in bed with me because she was afraid of the thunderstorms coming though. I was just happy she needed me! Love them forever. Our "first babies"! $3 + 30 minutes = New Infinity Scarf!